Porsche has dropped a new promotional clip with the Cayman GT4 Clubsport that originally debuted in LA back in November. 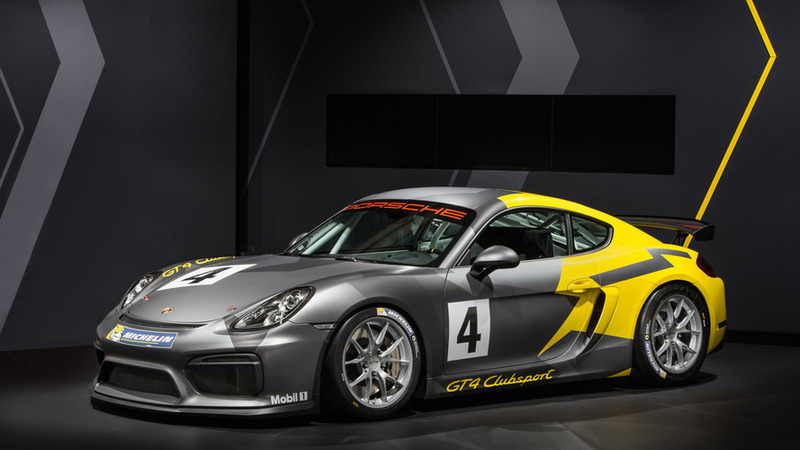 Built exclusively for the track, the latest iteration of the Cayman was created to offer the “ultimate freedom inside a cage.” Porsche is showing off the GT4 Clubsport version on an airport runway in the same livery from LA and in the meantime it’s already taking orders for $165,000 in the United States. In return for this significant amount of money you get a track-only Cayman eligible to take part in the Pirelli GT3 Cup Trophy USA, SRO GT4, VLN Long Distance Championship Nürburgring, and the Ultra 94 GT3 Cup Challenge Canada. In addition, the car can also participate in the club races organized by Porsche Club of America. 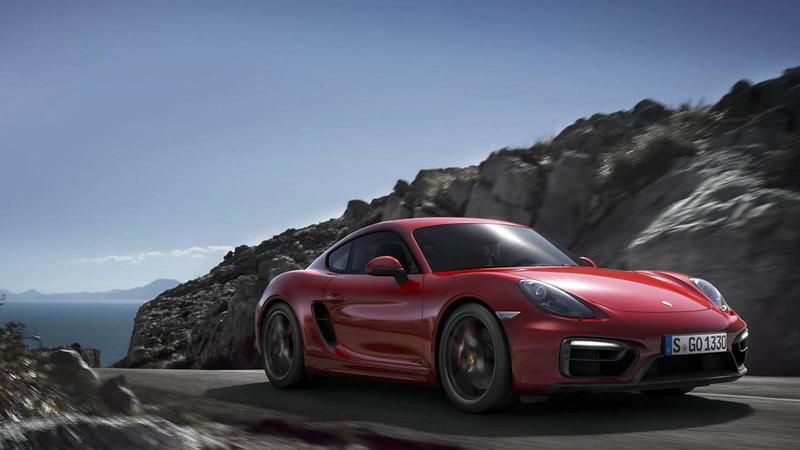 Compared to its road-going sibling, this competition version is 84 pounds (38 kilograms) lighter and uses a motorsport-spec 3.8-liter flat-six engine with 380 horsepower. Output is channeled to the wheels through a dual-clutch gearbox and a race-spec mechanical locking rear differential. 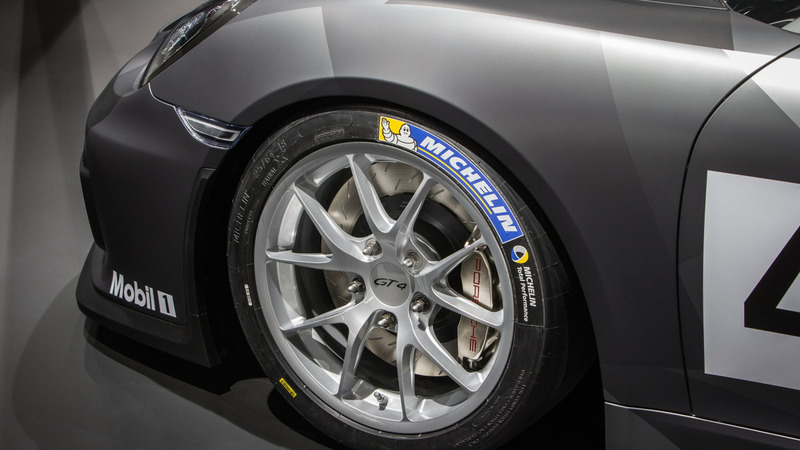 This hardware arrangement grants the Porsche Cayman GT4 Clubsport with a top speed of 183 miles per hour. As you would expect from a race car, it has all the usual safety gear such as a roll cage, upgraded brakes, and a racing seat featuring six-point harness to keep you in optimal position while going hard on the track. Customers that have placed an order for the latest track toy from Porsche will have to wait a couple of months to take delivery.